No holiday meal would be complete without a decadent dessert or two for Thanksgiving. Fortunately, there are a number of affordable and easy ones you can make at home so you don’t spend a fortune at the bakery. This is a traditional favorite that makes the most of the autumn pumpkin harvest. Buy pumpkins from a farm, cut in half, roast until tender, and scoop out the pumpkin puree. Each pumpkin should yield several cups, or you can purchase pumpkin pie filling at your local grocery store. Pumpkin is very moist and makes a great cake or loaf. You can make it as spicy as you like to suit your taste. You could also frost or glaze it to make it look more festive. Make the most of the harvest in the orchards with a traditional apple pie. Make a lattice crust and serve with a dollop of cream or ice cream on the side. Making it from scratch means adjusting the seasonings as you like, and you can add raisins, cranberries and more to make it really festive. 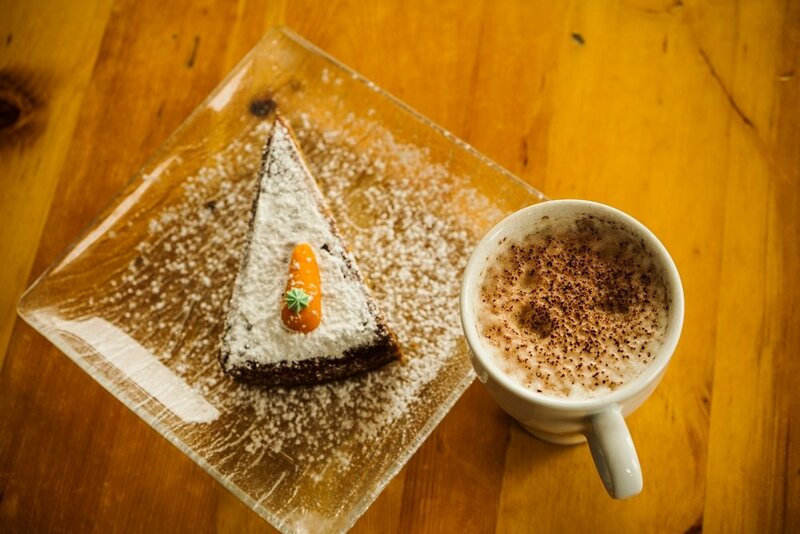 Carrot cake is another healthy but filling dessert option which makes the most of the autumn harvest. Add raisins for sweetness and a cream cheese frosting and some nuts to dress it up. Instead of a buttery pie crust, use brown sugar, flour and spices as a crumble topping. An apple crisp uses oats. Both are very filling and great with cream or ice cream. This classic Southern favorite is festive and tasty. Pecans can be expensive, however, so buy in bulk online. This is one that my husband loves, and I tend to make it more around Thanksgiving and Christmas, because pecans are falling from the trees and readily available. Sometimes I like to make little individual pies, and that is the real favorite! This is another classic Southern favorite that is similar to pumpkin pie, but uses yams and their natural sweetness for the pie filling. Making it from scratch means you can season it as you wish. Cheesecake works well on its own, with chocolate, and with any fruit topping you like. Buy the cream cheese when it is on sale. You can also lighten things up by adding sour cream. There are so many variations of cheesecake, you can't go wrong with this dessert. Chocolate pie is a simple either custard base or pudding-like base with either meringue or whipped cream on top. This is another favorite with my family! This is a very festive-looking cake thanks to the topping of bright yellow pineapple rings with red maraschino cherries in the center of each ring. Buy canned pineapple and yellow cake mix when it is on sale at your local supermarket. Lemon meringue is a combination of an easy lemon custard and a sugary meringue on top. The meringue will require quite a few egg whites, but eggs are inexpensive. Plan another dessert like bread pudding to help use up the unwanted egg yolks from this recipe. This is a light, fluffy cake that gets its texture from egg whites. It is low in calories and an ideal pairing with most fruits. 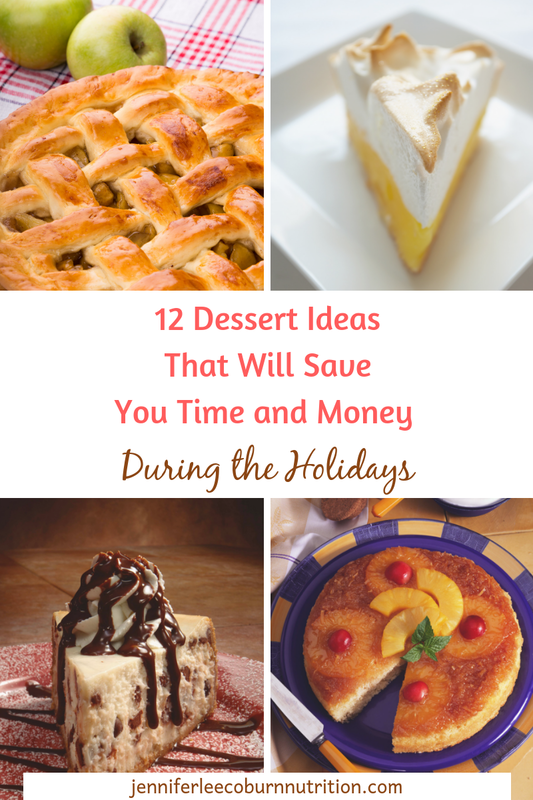 Home-made desserts are not just less expensive, they are often more delicious than the bought option too. If your family is like mine, we have our favorites, and they are expected to be served at Thanksgiving! Use these ideas to give your guests a real Thanksgiving treat after their wonderful meal. The main course will usually be the most expensive part of your Thanksgiving meal, apart from alcohol. 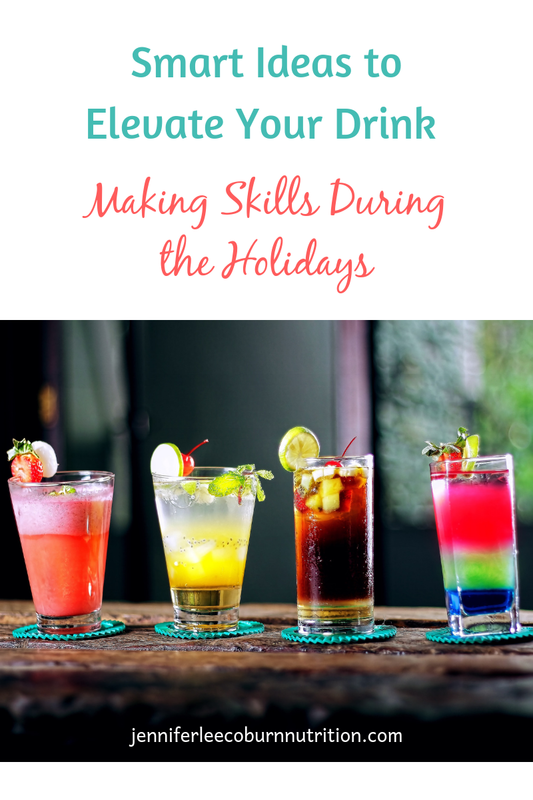 Being prepared can help you save money no matter what you decide to serve and what your family and guests prefer. Or, sometimes you just want some variety in your meal or to have some extra meat! In any case, here are 6 main dish ideas for your Thanksgiving dinner instead of turkey-or, in addition to your turkey!